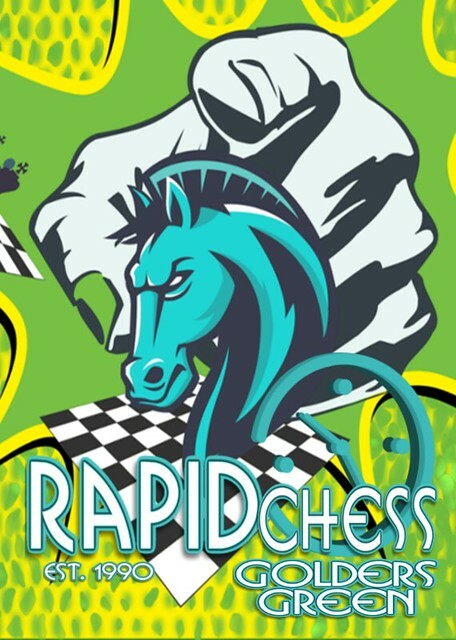 Don't miss Kings Place FIDE Rapid on 9 July - £3000 in prizes and five sections! 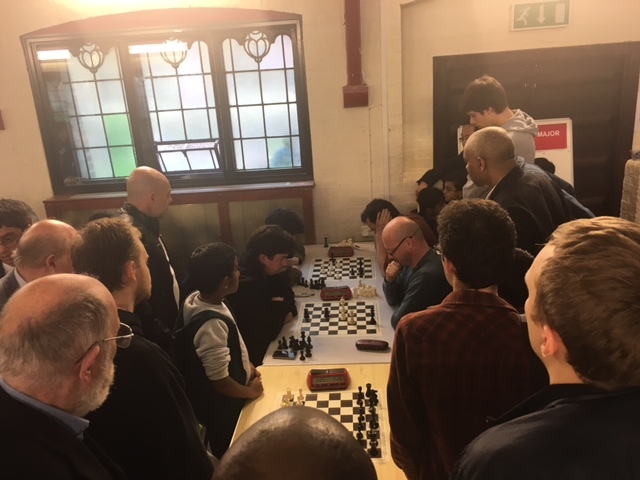 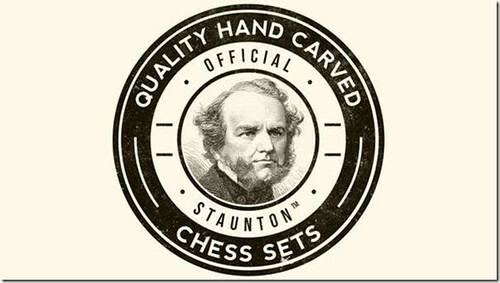 All the results from this event are on chess-results.com. Dominic Klingher - first Open win of many!